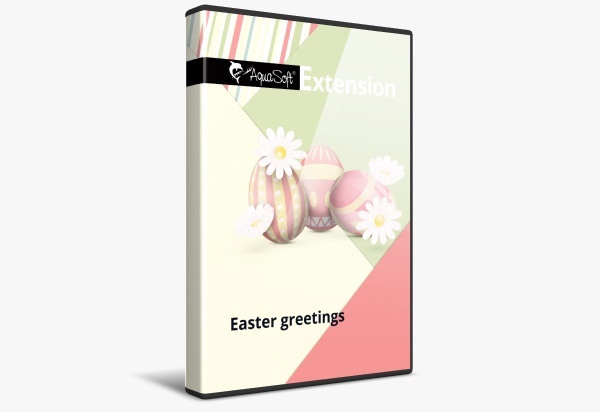 The extension package "Easter greetings" adds springtime to SlideShow and Stages and provides everything you need to create original Easter greetings. The floral design of the package in green and yellow creates a cheerful atmosphere and fits perfectly with your photos of the awakening nature. 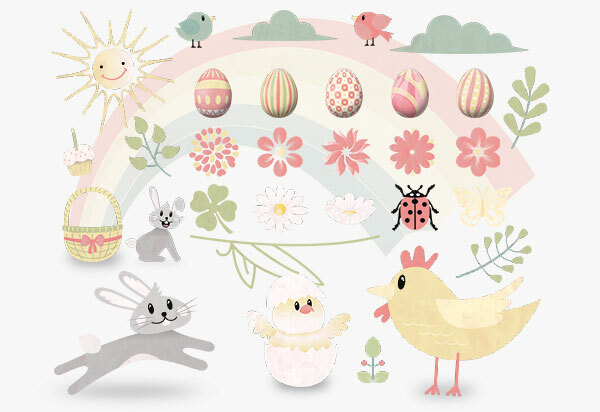 The included intelligent template in a cheerful dots design is not only suitable for Easter, but also for all pictures that radiate vitality and joy!